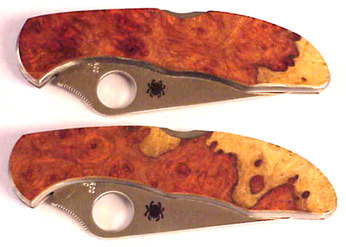 Amboyna Burl (Pterocarpus indicus) is considered by many to be one of the most exceptional burl woods in the world. 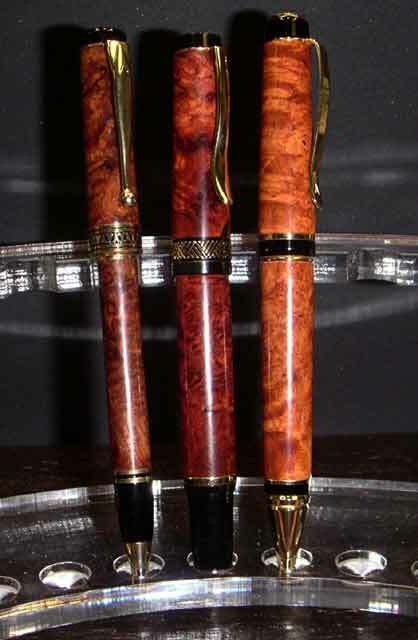 The burl wood can range in color from golden yellow to deep red when the burl contains both the sap and heart wood. 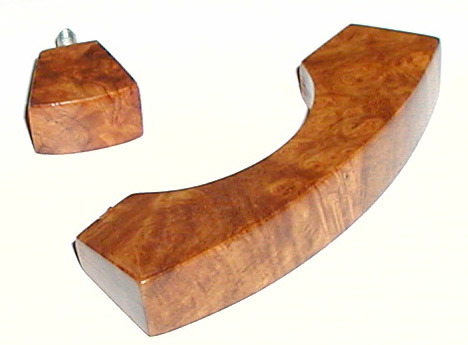 Amboyna Burl wood is popular with wood turners and carvers, pool-cue makers and furniture makers. Most of Exotic Woods USA's Amboyna Burl has been imported from Myanmar (formerly Burma) and Laos, and is commonly known as Narra . 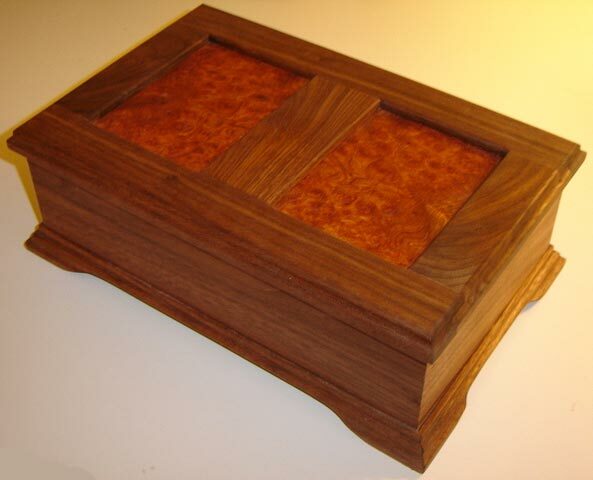 The wood has a cedar like aroma when worked with and is moderately hard and durable for a burl wood. 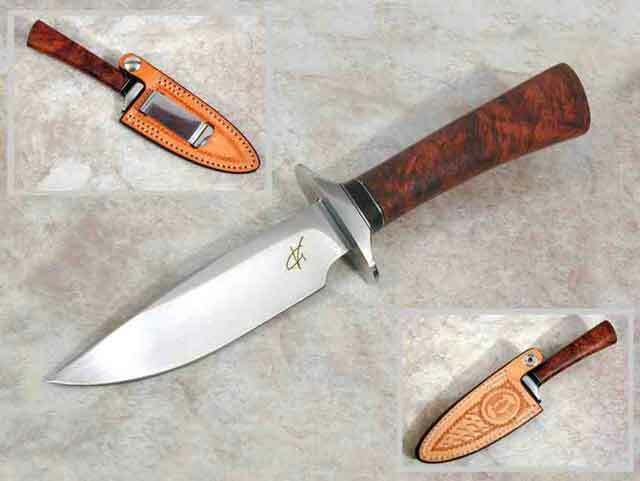 Amboyna Burl has a specific gravity of about 0.67 and is an excellent wood for turning, carving and finishing.